Microsoft account is one of the changes of Windows 8 compared to the previous version of Microsoft OS. Your Microsoft account is the combination of an email address and password that you use to sign in to services like Outlook.com, SkyDrive, Windows Phone, or Xbox LIVE. If you use an email address and password to sign in to these or other services, you already have a Microsoft account. What's more, you can also use Microsoft account to sign in to any PC running Windows 8. 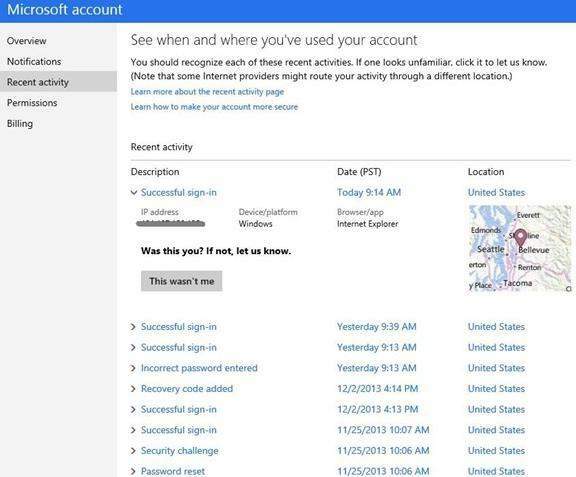 Actually Microsoft accounts in Windows 8 includes several hidden dangers. It is exactly this issue that makes Microsoft has been trying to improve the security of it. After having launched the two-step verification last April, Microsoft rolls out a few new capabilities over the next couple of days that are based on user feedback. Let's check the new security features added to Microsoft account as below. Many of you have asked for more insight into recent sign-ins and other activity on your account. So Microsoft added a new view that allows you to see your sign-ins and other account activity. Seeing from the picture, it displays different types of activity, including successful and unsuccessful sign-ins, the addition and deletion of security information and more. The goal of this new experience is to give you peace of mind when everything is going well, and give you actionable information if there's questionable activity that concerns you. 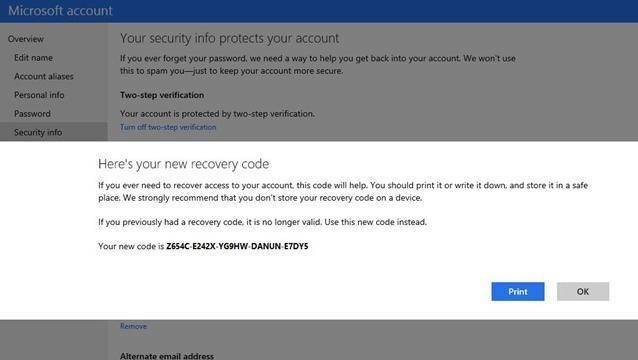 Microsoft account also provides recovery codes for those using the two-step verification process. You have the ability to create a secure recovery code, which can be used to regain access to your account if you lose access to your other security information. Actually anybody can add a recovery code to their account. The recovery code is like a spare key to your house. But to remember, you can only request one recovery code at a time; requesting a new code cancels the old one. Microsoft also added the ability for you to choose where they send notifications. It gives you greater visibility and control of your account so that they can work together to help keep your information safe. Even Microsoft account receives the new security features, you must to cautious to use it since forgetting Microsoft account password can never foretell. 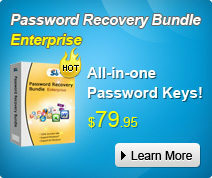 Luckily, we have introduced how to reset forgotten Microsoft account password before. Keep it in case you will need it.